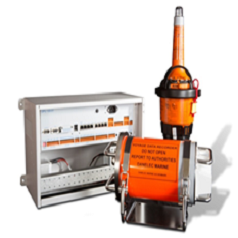 Ultrasonic and traditional sensors provide relative wind speed & direction indicators. The data are shown on digital LED displays. 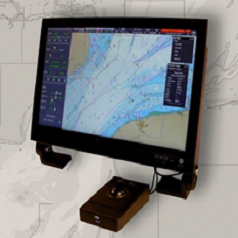 True wind speed & direction options are also available. 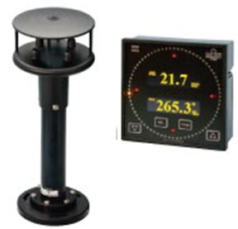 Different wind speed & direction indicators models are available in our portfolio. Additional options to comply with the major requirements of our field are also available.